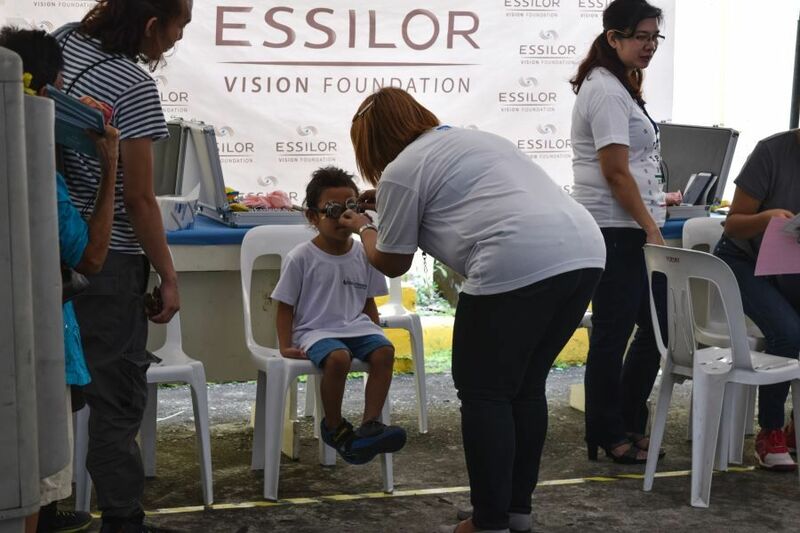 Volunteers from Essilor and global automotive company, Delfingen, teamed up to coordinate a second vision care day for close to 300 Delfingen employees and their families in Manila, Philippines. 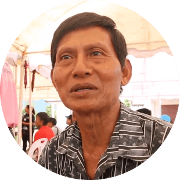 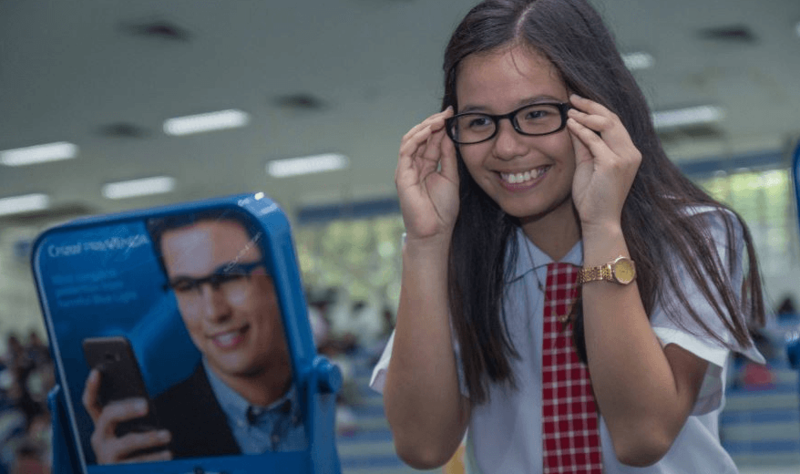 Essilor Vision Foundation (EVF) began a partnership with the Delfingen Foundation (supported by global automotive supplier Delfingen) in September 2017 to make vision correction part of the health care programme for Delfingen’s employees and their families. 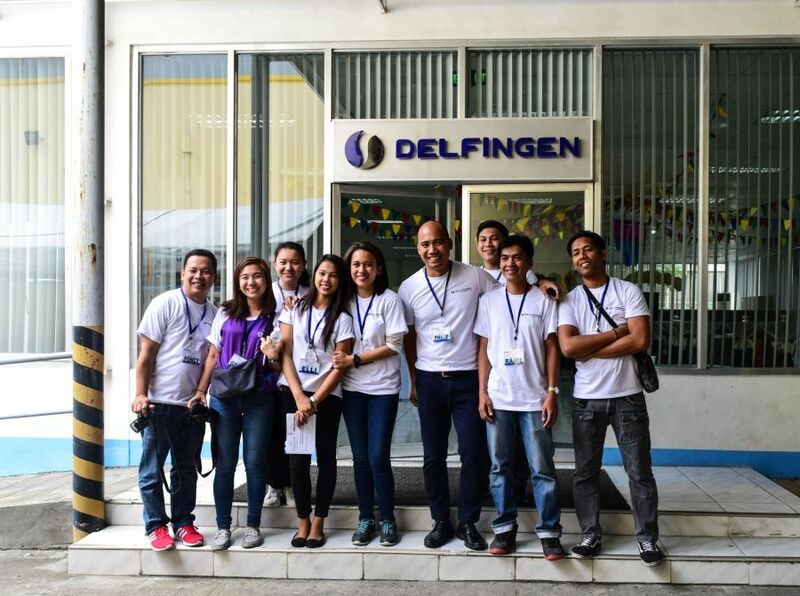 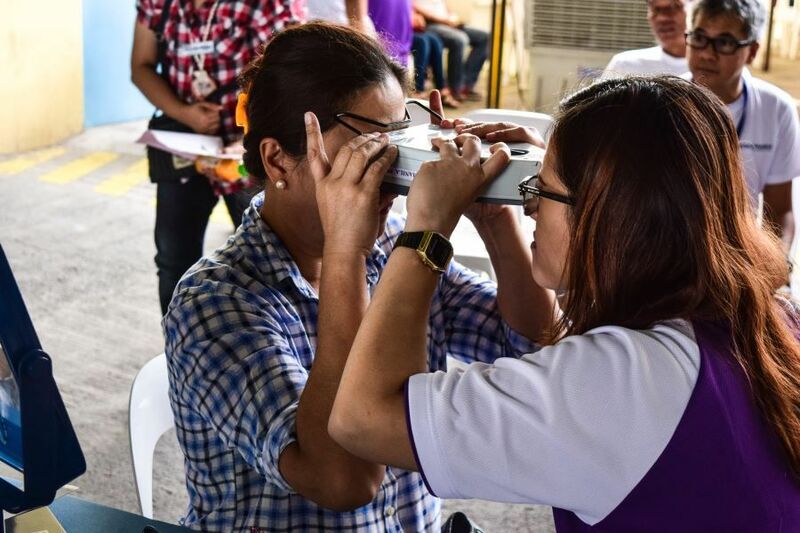 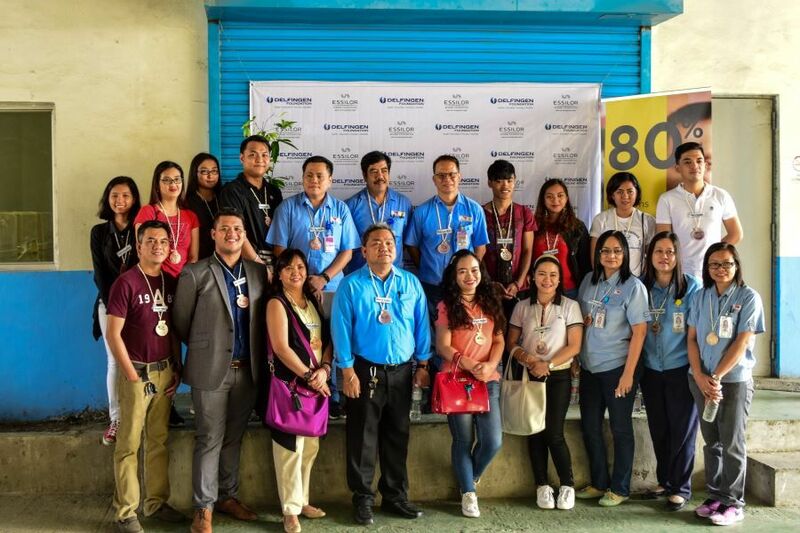 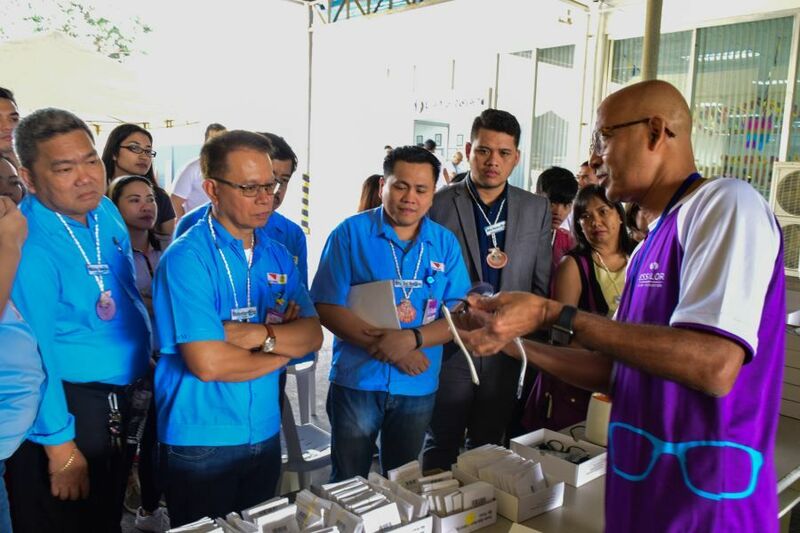 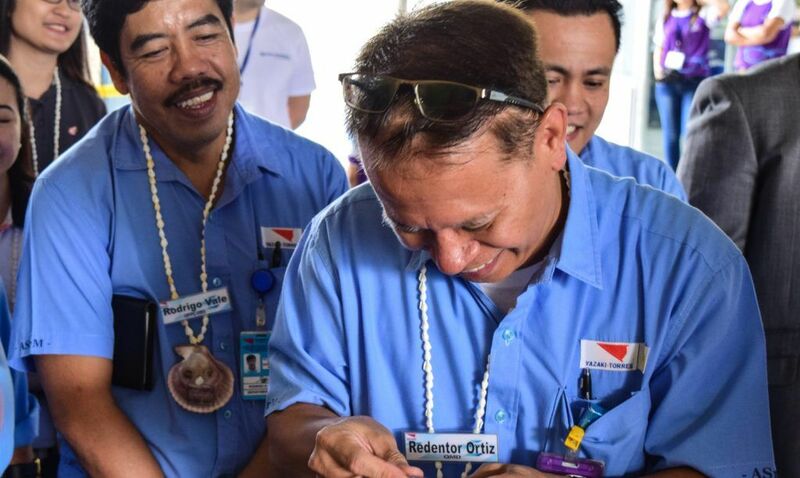 After a successful initial event of screening 500 people in Cebu, Philippines last year, volunteers from Essilor and Delfingen teamed up again to organise a second vision care day at Delfingen’s production site in Cavite, Manila. 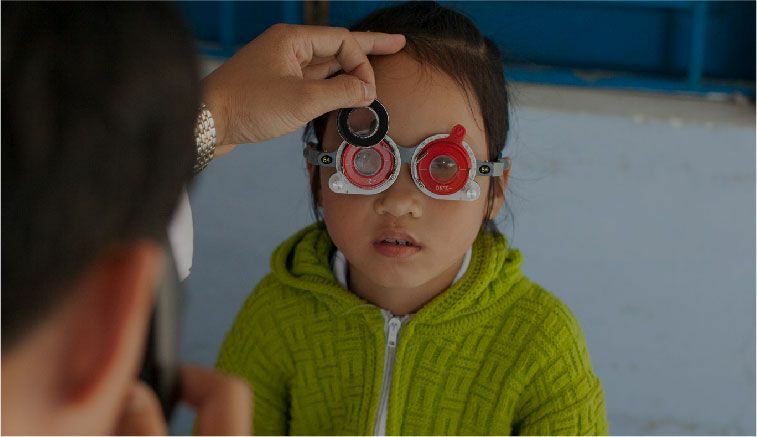 The scale of uncorrected poor vision is vast, particularly in emerging economies. 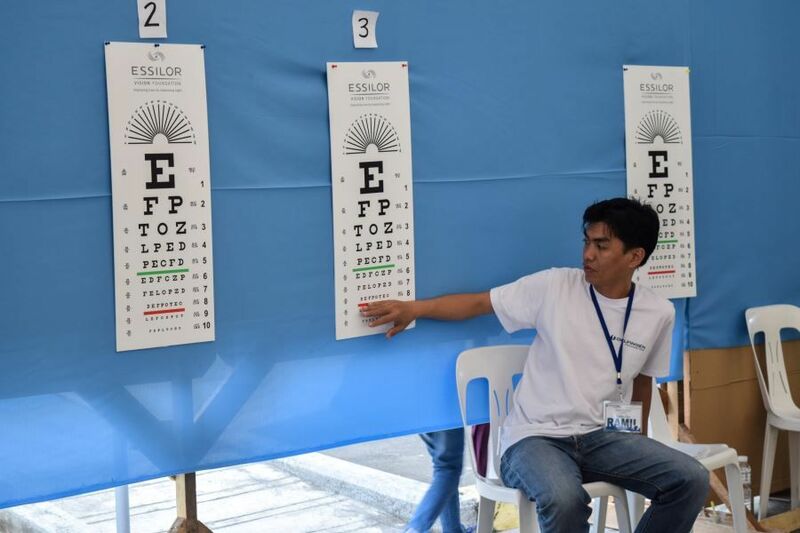 The inaugural vision care event at Delfingen was the first eye test for 70% of employees and their families. 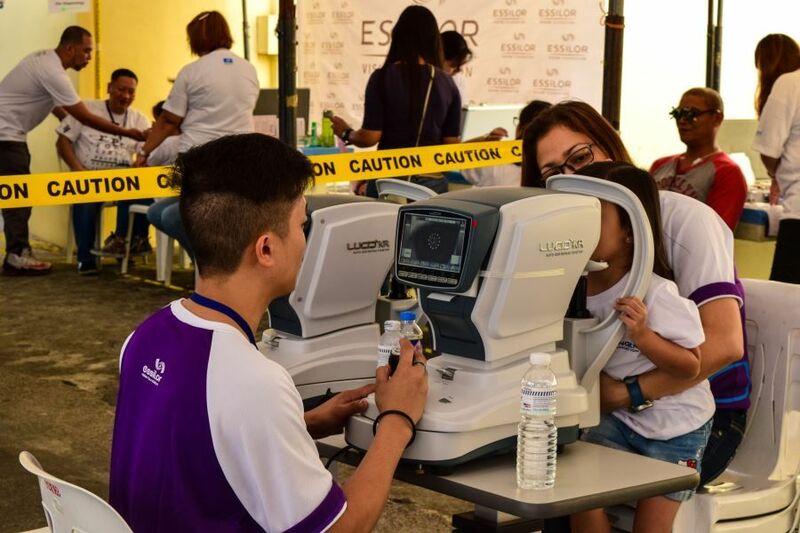 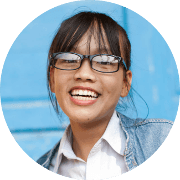 At the second event in early February this year, 64% of people screened needed vision correction and were equipped with glasses from Essilor’s 2.5 NVG range. 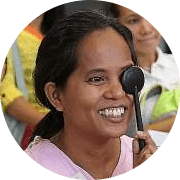 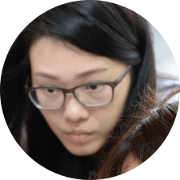 Partnering with different public, private and non-profit organisations is one way that EVF is able to focus resources where they can bring real benefit. 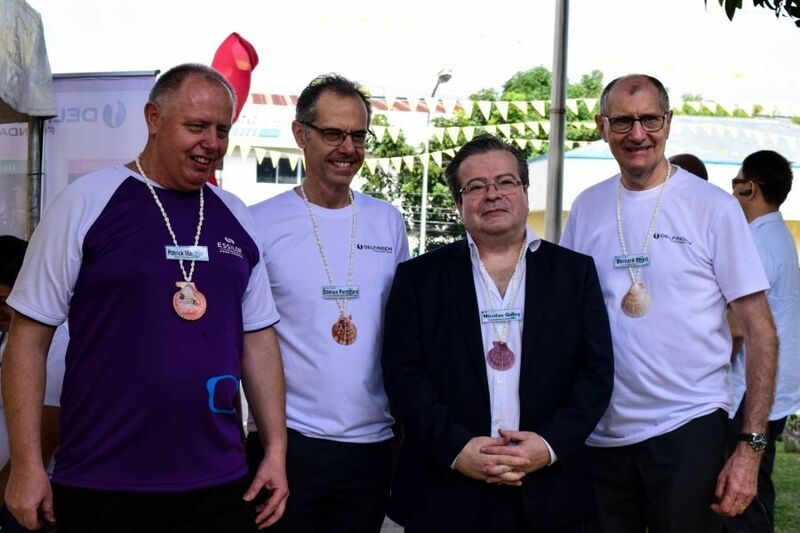 “With the support of Essilor Vision Foundation, we can contribute to Essilor’s objective to improve lives by improving sight, while contributing to our own target to help individuals become more autonomous, thanks to the access to healthcare and education,” commented Bernard Streit, CEO of Delfingen and President of Delfingen Foundation. 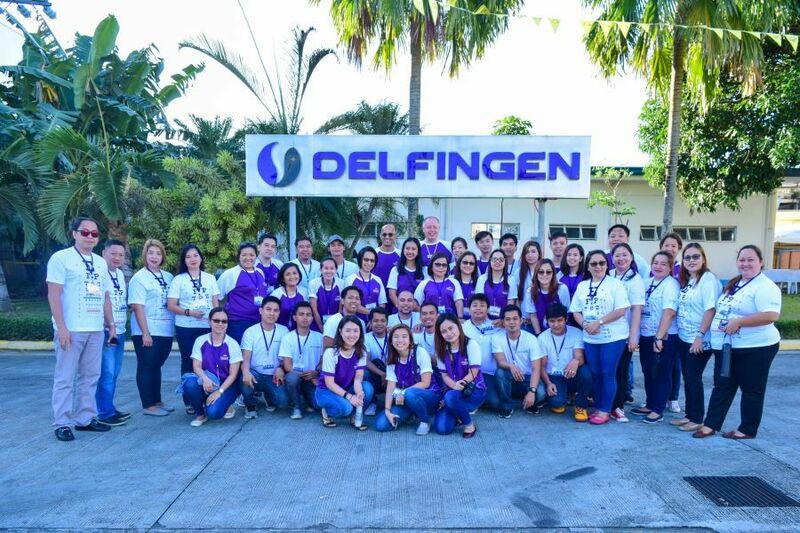 EVF and Delfingen are working together to extend this vision care programme to other industrial sites in India and Asia in 2018.